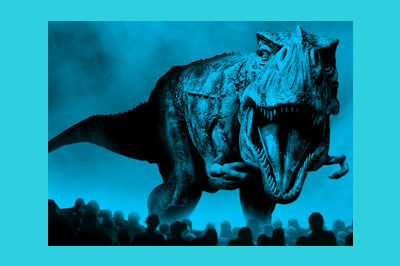 The amazing beasts of a time long gone are back with the amazing arena experience ‘Walking with Dinosaurs’ stomping its way to The SSE Hydro Glasgow on 25 and 26 August 2018. Featuring presenter Michaela Strachan, Walking with Dinosaurs brings to life 18 life sized creatures from the prehistoric age. Amongst them will be Stegosaurus, Raptors and the terrifying Tyrannosaurus Rex. There will be ample chance to catch a show over the period with morning and matinée performances.